SPICE SERVE, which manages the rental cruising service Anniversary Cruise, opened its Meguro River and Sumida River flower-viewing service yesterday in collaboration with Chandon wine. The service began in 2015 and has taken close to 3,000 people on cruises. The Meguro River plan comes with all-you-can-drink Chandon. Enjoy a crisp and fruity glass of rosé as you make your way down the river to enjoy the cherry blossoms. 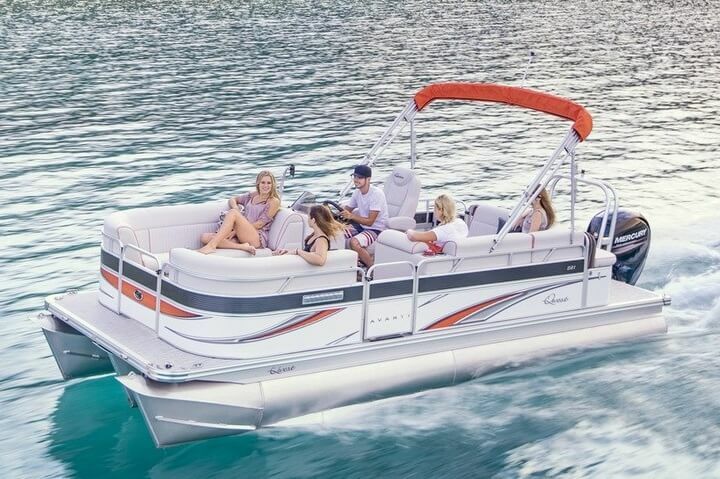 Attendees can enjoy a luxurious hanami cruise by climbing aboard a pontoon boat or the “Quest Gou,” a premium boat that’s like a floating lounge. 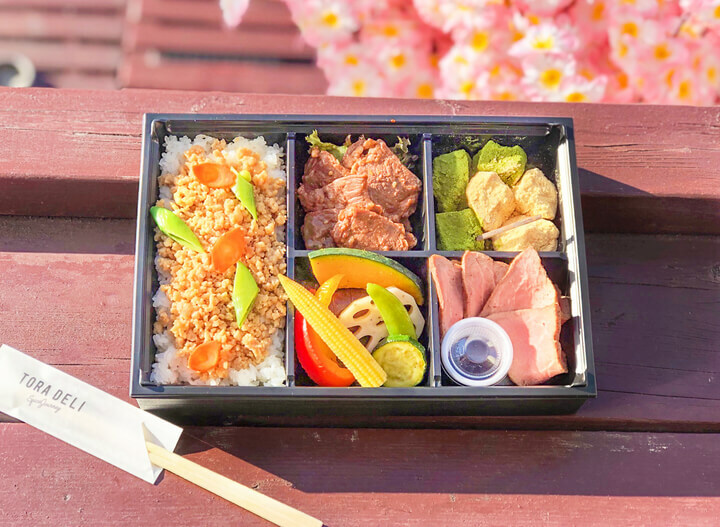 The Sumida River cruise comes with a special hanami bento prepared by TORA DELI, a popular restaurant that opened in Toranomon last year. If you order the Sweets Plan you can also enjoy a series of delicious sweets made by the patisserie SAKURA. These were serve last year and were a huge hit with cruisers. 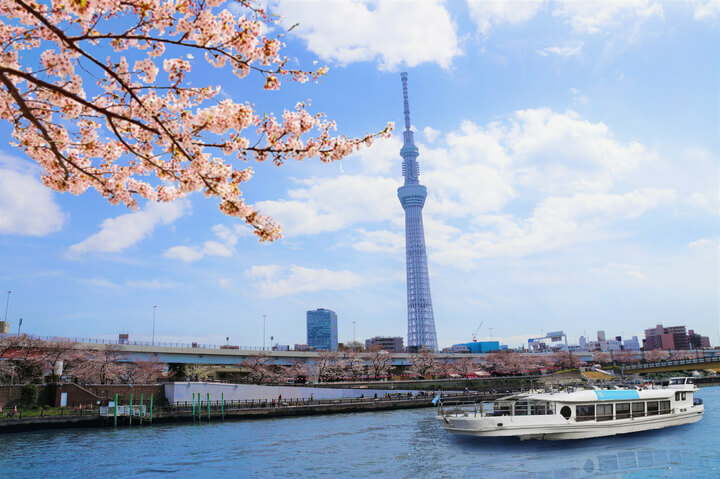 Take your special someone on a romantic hanami boat ride this year down two of Japan’s most famous cherry blossom rivers.